The upcoming episodes of Star Plus’ daily popular Tv show Yeh Rishta Kya Kehlata Hai will witness some major twist and turns. It was earlier seen that there is a lot of tension in Goenka and Singhania family due to Kartik (Mohsin Khan) and Naira . 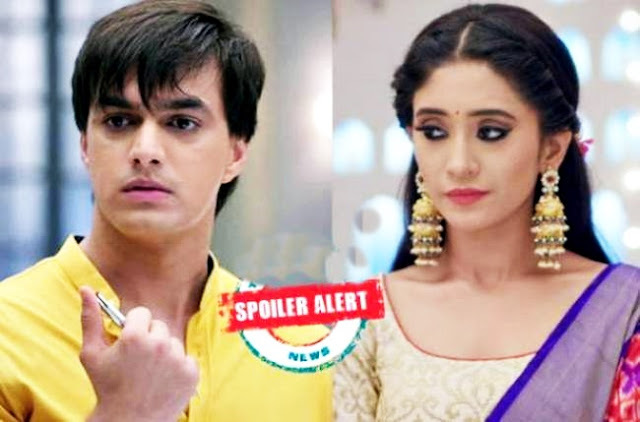 It seems that Kartik will prove in front of Swarna that Naira (Shivangi Joshi) is innocent and it was Shubham who didn’t want his family to know about his drug addiction. 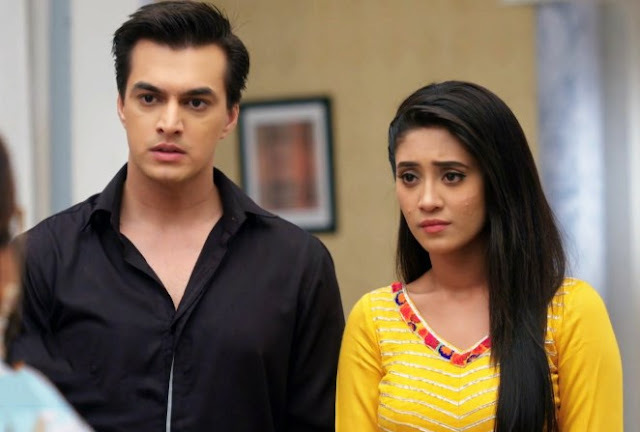 Shockingly Kartik (MohsinKhan) and Naira will plan to marry against the wishes of their family. However Swarna (Parul Chauhan) will backstab Naira and will not allow her to go and marry Kartik. This will create difference between the two lovers.